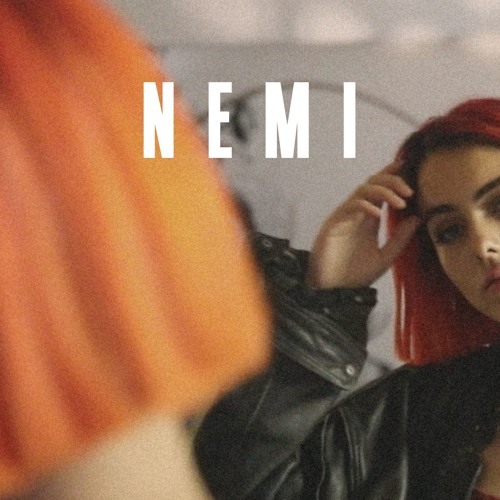 London-based, alt-pop singer-songwriter NEMI has just released her vibrant new track Can’t Get Through To You, out now via the London-based label Audio Network. Can’t Get Through To You is lifted from her forthcoming YOU EP, and was produced by Exmoor Emperor (Ama Lou and Jones). I am loving her smooth vocals and the infectious pop hook instantly got stuck to my head. The song portrays how convoluted and overwhelming relationships often become when there is a breakdown in communication. Inspired by the cult classic Betty Blue, the artist immediately felt a connection with the film’s fiery and passionate protagonist. Stream it below! The single came to me at a time when I felt particularly out of control. Betty Blue is a beautiful, fiery, suffering soul, that captured a certain essence that coincidently suited the track. I love her more than any film character I’ve ever seen before. I couldn’t help but be inspired by these strong and expressive women. The word “you” felt like the perfect summary title that suited the atmosphere of the EP. I can’t ignore the fact that the word “you” itself in some form or another appears over 60 times throughout the EP.